Click the button to join in the fun! It's officially November and that means holidays are in full swing around here. We're planning our annual trip to our hometowns and I've already started baking up some delicious rum cakes to share. Holiday season tends to go one of two ways for me, either I get a TON of reading done (thanks to flights, layovers and general down time) or I get no reading done because I'm running around like a chicken with my head cut off. I'm hoping for the former this year. October was a slow reading month for me, but I did get this one finished recently. It was a fun romance. 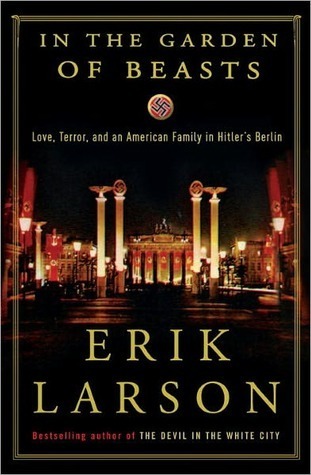 A good friend recommended In the Garden of Beasts to my book club, especially given the current political climate. I didn't get a chance to read it before book club but I'm starting it now and really looking forward to it. 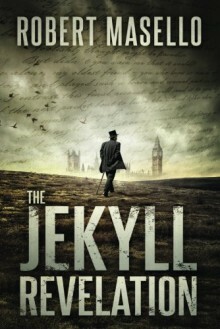 I started The Jekyll Revelation about a week ago and so far it's been interesting. Jumping between current times and 1880's London is turning this into a page turner. Look for a review soon! This beautiful, BEAUTIFUL book is my next read. 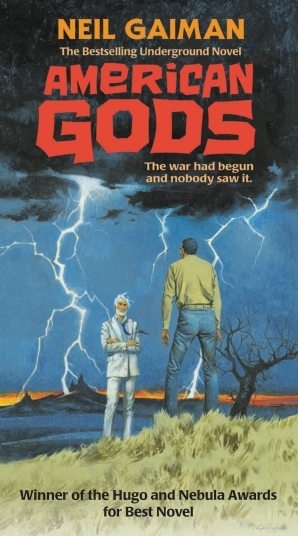 I *gasp* have actually never read a Neil Gaiman book so I'm excited to start with this recently published edition. I have a feeling I'll be picking up a lot more of his collection very soon. That's it for me! What are YOU reading this week? Don't forget to leave a link so I can go and visit you too! 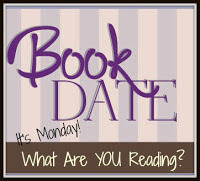 Labels: book blogger hop, current reads, it's monday what are you reading, meme, What Are you Reading?